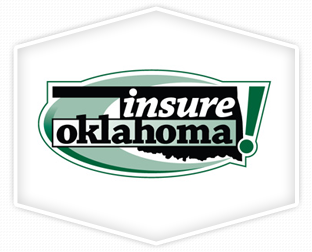 McGregor Insurance Group is proud to be the ONLY agency endorsed by the Oklahoma Restaurant Association for both Property & Casualty Insurance as well as Group Health Insurance. 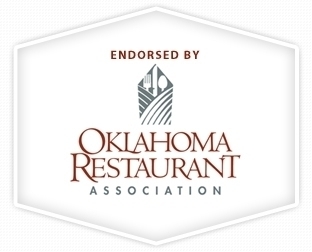 The Oklahoma Restaurant Association is the trade association of restaurants and foodservice operations, the state's largest private industry employer. Representing more than 4,000 restaurants and members, the ORA develops the membership to do together for the industry what cannot be done individually. McGregor Insurance Group is proud to be the ONLY endorsed insurance agency of the Oklahoma Hotel & Lodging Association. Incorporated in 1974, the Oklahoma Hotel & Lodging Association is Oklahoma's trade association for the lodging industry. The OH&LA actively provides operational, educational, technical, marketing and communications support, as well as legislative representation on behalf of Oklahoma's entire lodging industry. The OH&LA is a state partner of the American Hotel & Lodging Association (AH&LA), the voice of the $122.7 billion lodging industry, employing more than 1.8 million hotel property workers. McGregor Insurance Group is proud to partner with Dennis M Jones Insurance Agency. Dennis M. Jones Insurance Agency was formed in 2012. It is comprised of over 130 years of past experience in the Property/Casualty and Life Insurance business. 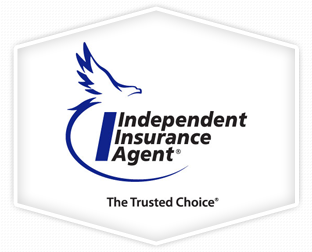 Thousands of Trusted Choice® independent insurance agents offer a broad selection of insurance and financial services. These agents are committed to treating you as a person not a policy. Because a Trusted Choice® independent insurance agent has access to multiple insurance companies, they are able to offer you competitive pricing, a broad choice of products and valuable advocacy. Trusted Choice® agents don't just say they will do these things. They put it in writing. 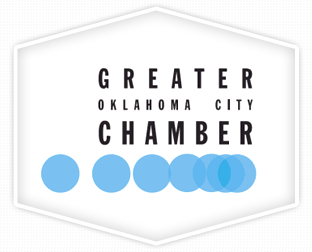 The Greater Oklahoma City Chamber works closely with business and community leaders to accomplish the work that is driving Oklahoma City forward. Our city leaders and citizens had a far-reaching vision that's led Oklahoma City into a new frontier of urban innovation. Today, this very city stands as a vision...accomplished. 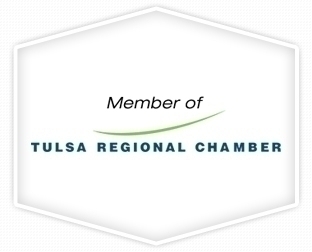 For over 100 years, the Tulsa Regional Chamber has served as an integral part of what makes our community a great place to live, work and play. Every strategy, program and service is created specifically to provide a positive, year-end dividend and we are 100 percent focused on results that translate directly to our customers—our 3,000 members and our community. 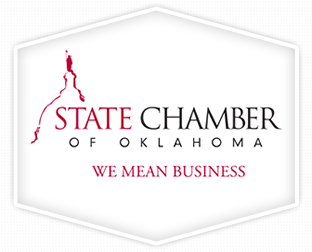 The State Chamber of Oklahoma is a statewide, nonprofit business membership organization that serves as the most credible legislative voice for Oklahoma’s business community at the state and federal capitols. We work on behalf of the Oklahoma business community to affect legislative change and create a pro-growth climate with a statewide unified voice. We build meaningful coalitions and collaborative partnerships that influence the law-making process. We have the ability to leverage impactful relationships with political leaders to achieve legislative results.